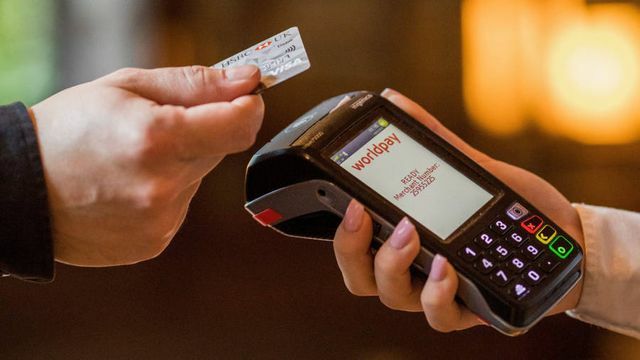 The speed and scale of the FIS and Worldpay, First Data and Fiserv, PayPal and iZettle, Earthport and Visa deals is creating complex groups that may lack the sophistication of governance to manage them. It is painfully clear that the robust approach to bank regulation conceived in the aftermath of the 2008 financial crisis is not matched in other evolving areas of finance. Global policymakers have already concluded that huge insurers and asset managers should not be deemed systemically important. With similar myopia they are failing to see the mounting risks in fintech.